Kevin is a Professional Fitness Trainer with 20 years of training experience, certified by the National Strength and Conditioning Association (NSCA) and The Cooper Institute as well as a trained instructor in law enforcement, military and fire service fitness issues through Cooper Institute & Tactical Strength And Conditioning (TSAC). 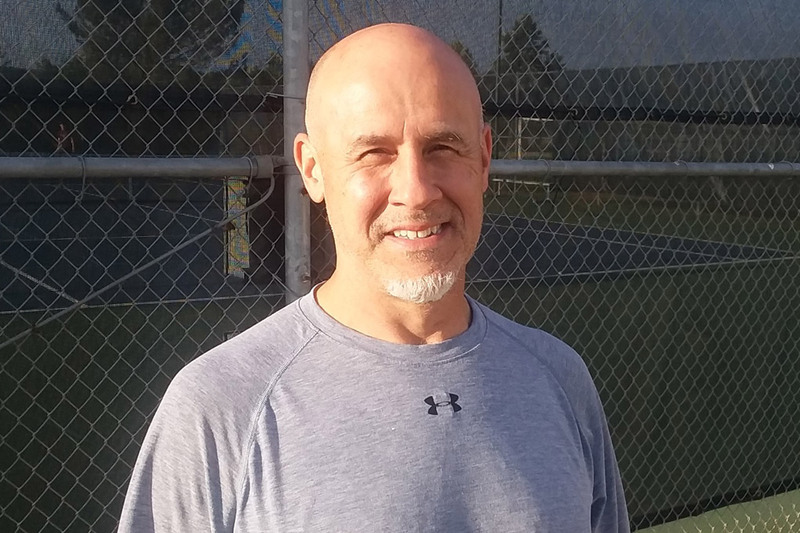 Kevin is also a certified boxing coach under USA Boxing, the governing body of International Games, Pan Am games and Olympic boxing, and has 40+ years of Martial Arts training, holds Black Belt degrees in two styles of Karate and has additional training in a number of diverse Arts. Kevin is also a public speaker on health/fitness related topics as well as personal safety issues. Kevin lives in Boerne, Texas, where he continues to hold fitness trainings and make speaking appearances.